Oh Happy Day! 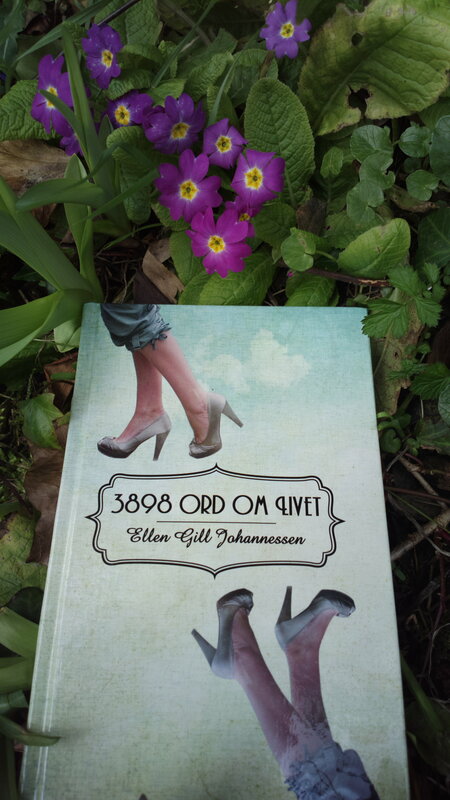 No, I won’t sing at you, but it is a great day, and a great week, for me and my book, “3898 ord om livet” (3898 words about life) When I read our local newspaper today, I found one of my poems from my book, leaving me with a huge smile. It’s a great feeling to read my own words in a newspaper, I must admit it. 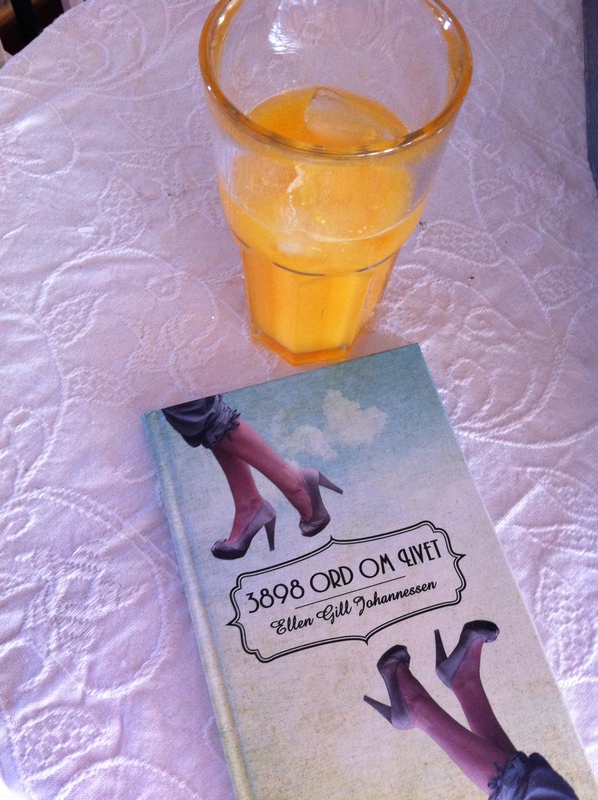 As I mentioned in my last post, I’ve received quite some photos from readers of my book this week. 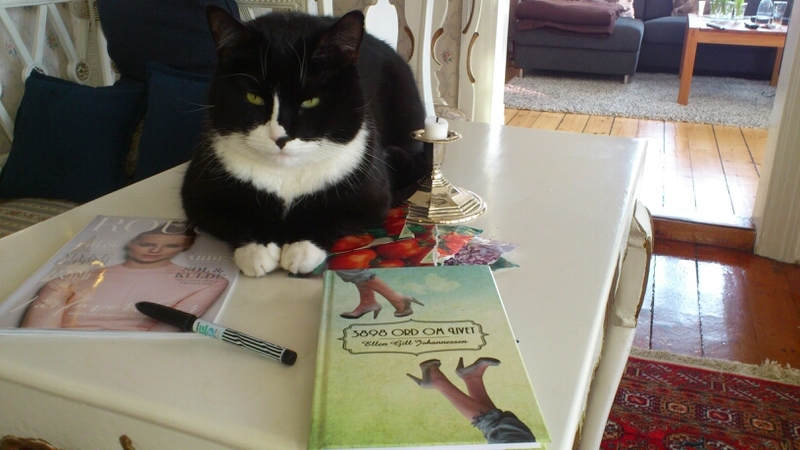 Mr.O’Mally, the cat, started a trend, that continued Monday, with a photo from Kristiansand, the largest city nearby. 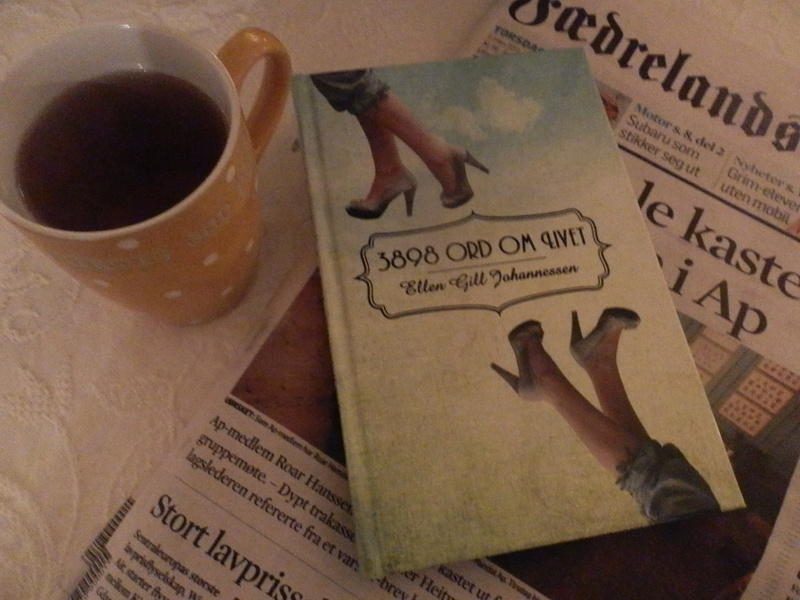 And yesterday, a friend posted this photo on Facebook. 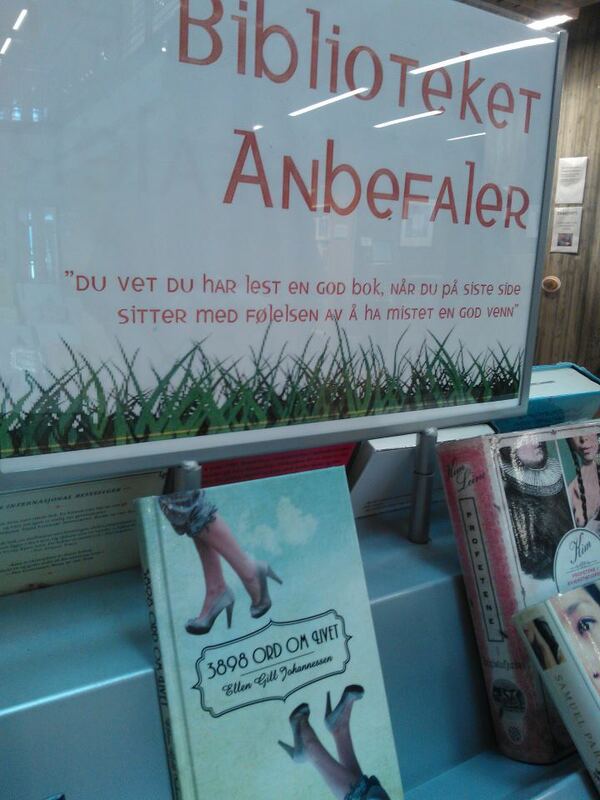 It features my book on the recommendations shelf of the library in Kristiansand. I’ve been so lucky to receive e-mails from people that are reading my poems. It all started Wednesday with the Cat O’Mally.